Reconciliation Week 27 May to 3 June 2015...books with indigenous Australian themes. The theme for Reconciliation Week 2015 is Change it up. Reconciliation is about unity and respect between Aboriginal and Torres Strait Islanders and non-Indigenous Australians. It is about respect for Aboriginal and Torres Strait Islander heritage and valuing justice and equity for all Australians. Here are ten fiction books with indigenous Australian themes by both indigenous and non- indigenous authors. 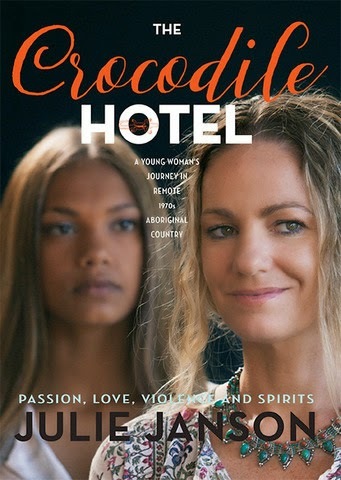 The crocodile hotel' is the first novel by celebrated Aboriginal playwright Juile Janson. This story strikes deep into Australia's heart. An epic story of a young Aboriginal single mother's awakening of identity and compassion in a remote Northern Territory community in 1976. This land holds a terrible secret of immense proportions, the earth is red with the memory. The old people are living witnesses to the past with all its misery and need for survival. Jane Reynolds is swept up in a year of wonders, as she negotiates her place between the black and white societies. She finds love with two charismatic men and meets traditional Aboriginal elders who change her life forever. Jane fights alongside the Lanniwah for land rights and finds respect and redemption for herself. The great granddaughter of a Darug Hawkesbury river Aboriginal woman, Jane takes a journey to recognise her identity and is drawn into the world of race relations in the face of 1970s prejudice and discrimination. Through a pair of ornate wrought-iron gates was one of the oldest universities in the country. Our paths had just intersected. It was 1985 and I, little black duck, was about to embark on a law degree. 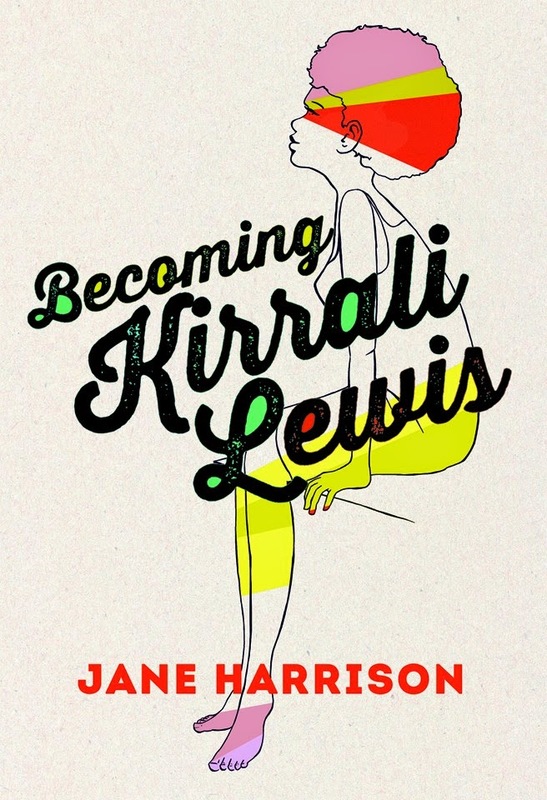 Set within the explosive cultural shifts of the 1960s and 1980s, Becoming Kirrali Lewis chronicles the journey of a young Aboriginal teenager as she leaves her home town in rural Victoria to take on a law degree in Melbourne in 1985. Adopted at birth by a white family, Kirrali doesn’t question her cultural roots until a series of life-changing events force her to face up to her true identify. 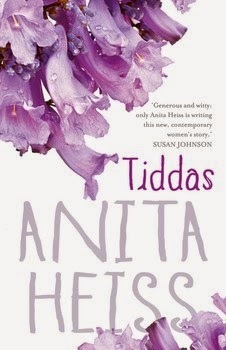 Her decision to search for her biological parents sparks off a political awakening that no-one sees coming, least of all Kirrali herself as she discovers her mother is white and her father is a radical black activist. 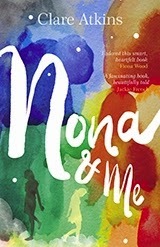 Born just five days apart in a remote corner of the Northern Territory, the girls are inseparable, until Nona moves away at the age of nine. By the time she returns, they're in year 10 and things have changed. Rosie has lost interest in the community, preferring to hang out in the nearby mining town, where she goes to school with the glamorous Selena, and her gorgeous older brother, Nick. This is the story of Mick Mahoney, 'a Kinchela boy', a young part-Aboriginal stockman standing trial for the murder of his darling missus, Mary, in front of a jury that doesn't seem to like the look of him. He casts his mind back to the week before his eighth birthday when he and his little sisters were stolen by 'the Catcher Lady' for their only sin, their original sin: part-white ancestry, and the subsequent childhood spent in the Kinchela Boys Home subjected to unimaginable horrors. It was over a year ago when Mick left the Hat Head Surf Club reunion with too many beers under his belt and Mary wanted him to stop at the derelict boys' home to show her first-hand why it was all so terrible bad there. When he woke the next morning, two burly detectives busted down his front door and slapped him round, trying to get him to confess to pushing Mary into the dry swimming pool at the boys' home and splitting her head open. The only hope Mick has of any salvation in this life is to place himself in the hands of the two young lawyer 'fellas', Aboriginal Legal sent and the priest 'fella' that's the new chaplain at Grafton Gaol. It'll take a year for the appeal to come on, way down in Sydney. So Mick's got to just bide his time: serve out his punishment for a crime he never committed. Five women, best friends for decades, meet once a month to talk about books … and life, love and the jagged bits in between. Dissecting each other’s lives seems the most natural thing in the world – and honesty, no matter how brutal, is something they treasure. Best friends tell each other everything, don’t they? 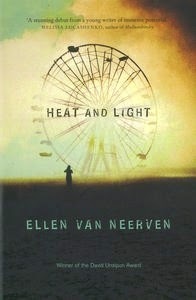 But each woman carries a complex secret and one weekend, without warning, everything comes unstuck. Izzy, soon to be the first Black woman with her own television show, has to make a decision that will change everything. Veronica, recently divorced and dedicated to raising the best sons in the world, has forgotten who she is. Xanthe, desperate for a baby, can think of nothing else, even at the expense of her marriage. Nerida, so successful at writing other people’s stories, is determined to blot out her own. Ellen, footloose by choice, begins to question all that she’s fought for. When their circle begins to fracture and the old childhood ways don’t work anymore, is their sense of sistahood enough to keep it intact? How well do these tiddas really know each other? Kate, a lonely city woman and reluctant student, is asked by her teachers to travel to the middle of the Australian desert to record a dying Aboriginal woman singing an ancient song. She accepts because she believes that she might be able to reunite with a childhood love and solve the mystery of her past. But once there, she's confronted by an Aboriginal culture vastly different to her own, and also by the forceful personality of the man who is supposed to help her find the singer. Very soon she is questioning everything she has ever felt about her own country and about her childhood. 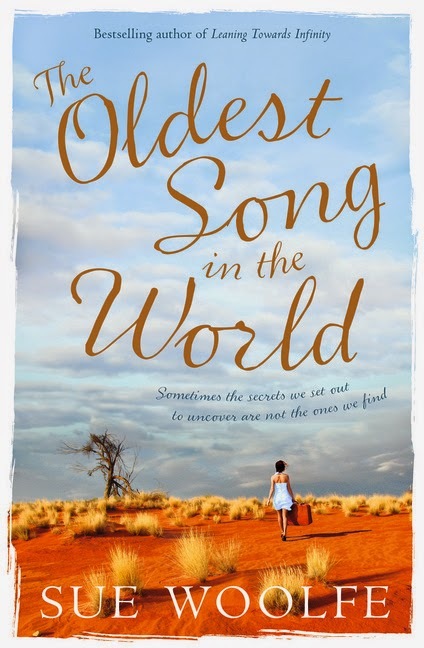 Sensitively portrayed, lyrical, and full of insights about people's diverse sense of home, belonging and family, The Oldest Song in the World is a brave and controversial story about discovering the power of one's own voice and taking heed of the voice of others. 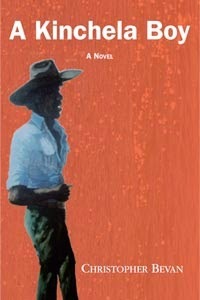 This is the tale of a man haunted by the violent truths of his ancestry. Through his attempt to document the remarkable childhood of his great-aunt Abigail, we are thrown into life at the Whangie, an austere outpost at the colonial frontier. With the death of her mother, eleven-year-old Abigail must learn to fend for herself against the cruel stewardship of her father. 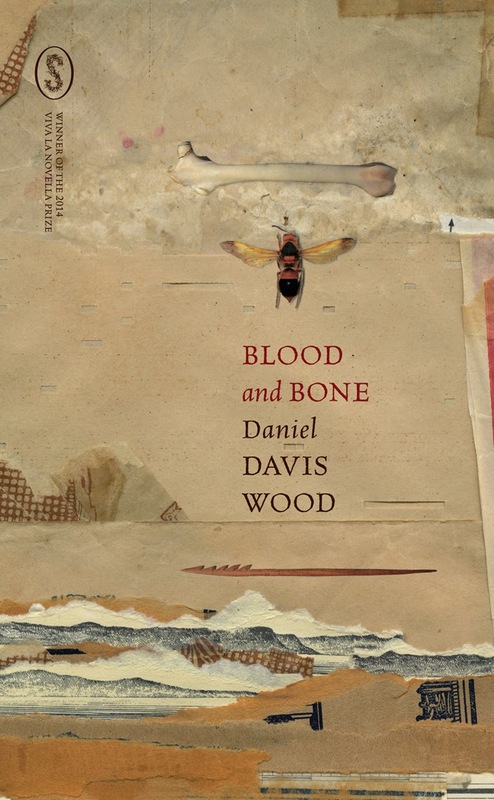 At war with the local Aboriginals and intent on staking his claim on the land at any cost, what occurs between the two is a stunning powerplay that exposes the limits of the human imagination. Inhabiting the speculative peripheries of the historical record, this is an uncompromising exploration of Australia's dark history and its legacy today. 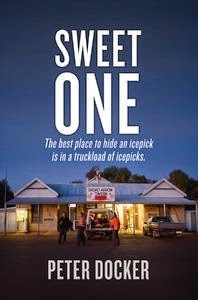 During the darkest days of the Cold War, in the remote wilderness of a South Australian desert, the future of an infant nation is being decided - without its people’s knowledge. A British airbase in the middle of nowhere; an atomic weapons testing ground; an army of raw youth led by powerful, ambitious men - a cocktail for disaster. Such is Maralinga in the spring of 1956. Maralinga is a story of British Lieutenant Daniel Gardiner, who accepts a 12-month posting to the wilds of South Australia on a promise of rapid promotion; Harold Dartleigh, deputy director of MI-6 and his undercover operative Gideon Melbray; Australian Army Colonel Nick Stratton and the enigmatic Petraeus Mitchell, bushman and anthropologist. They all find themselves in a violent and unforgiving landscape infected with the unique madness and excitement that only nuclear testing creates. Maralinga is also a story of a love so strong that it draws the adventurous young English journalist Elizabeth Hoffmann halfway around the world in search of the truth. 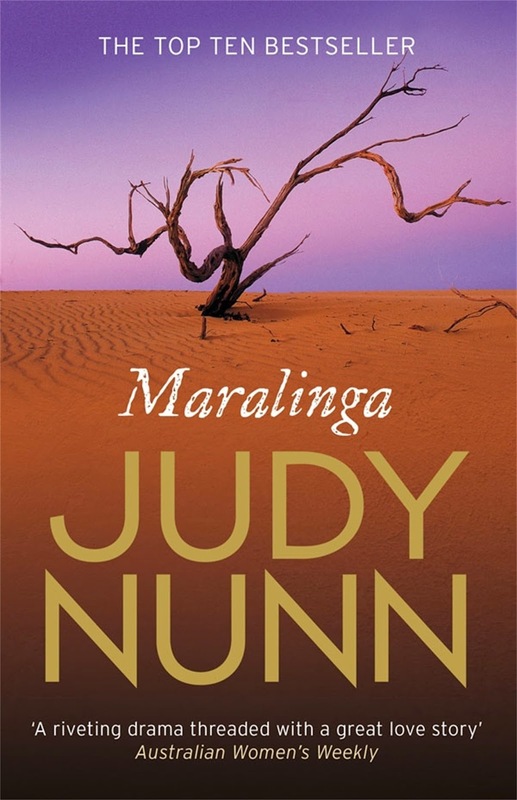 And Maralinga is a story of heartbreak brought to the innocent First Australians who had walked their land unhindered for 40,000 years.